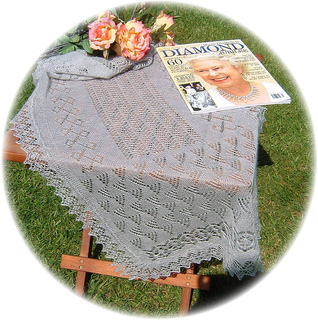 From Beginner to Advanced, Something for Everyone! 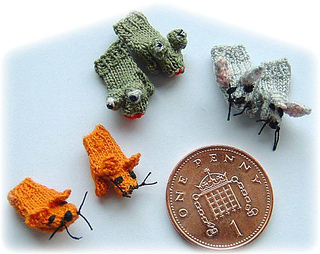 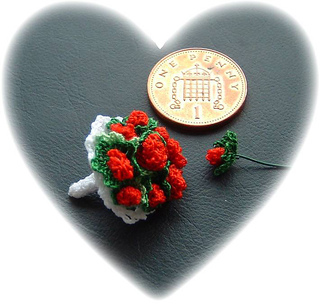 Specialists in miniature knitting and miniature crochet. 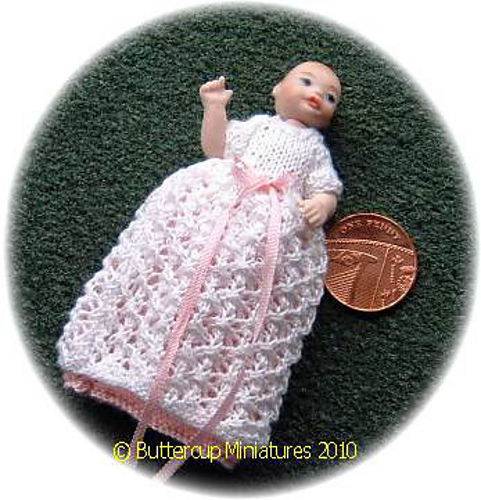 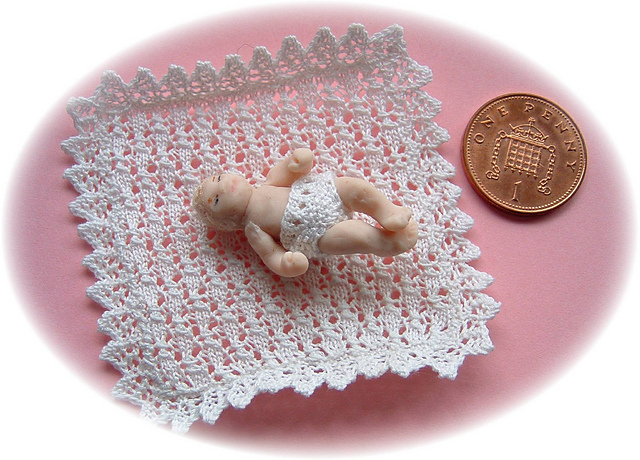 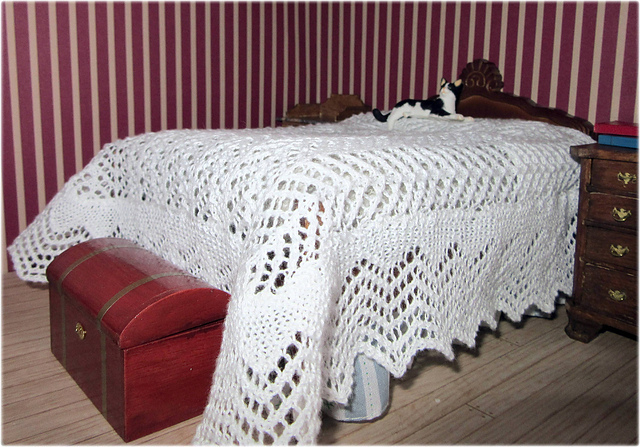 We design knitting and crochet patterns for miniatures and dolls houses in 1:24th (half inch) scale and 1:12th (1-inch scale). 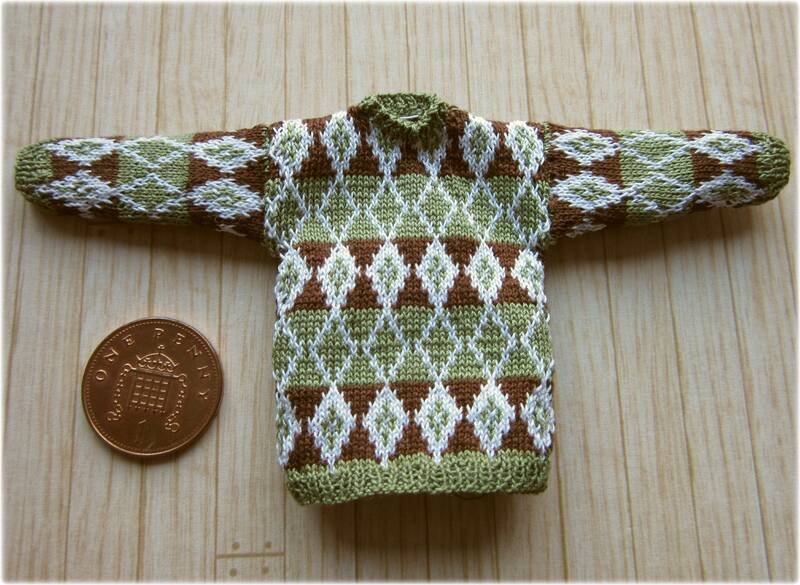 Our range has recently been extended to includesome 1:6th (Play scale and fashion doll) scale knitting patterns. 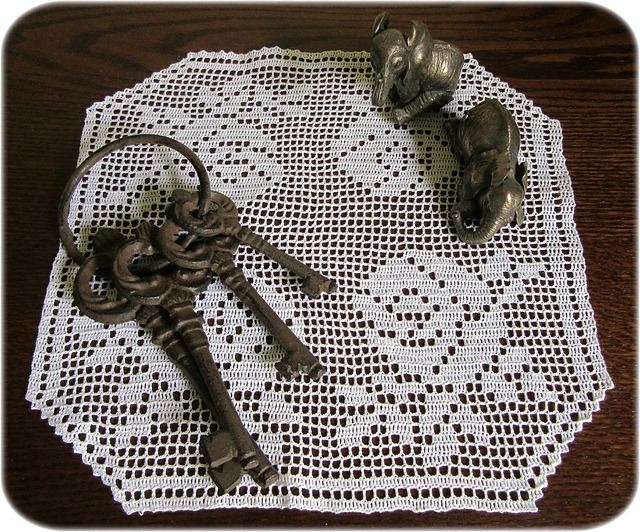 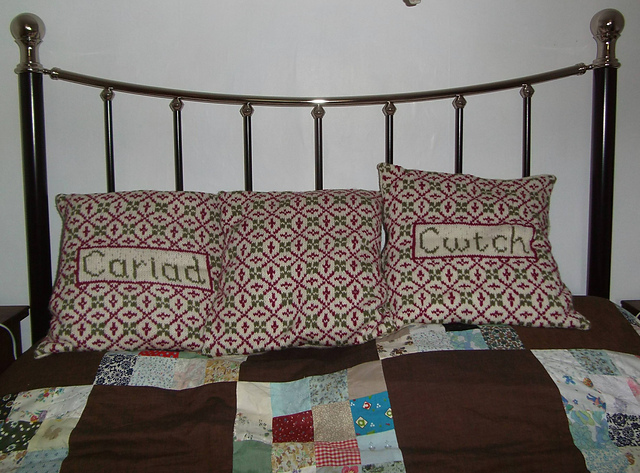 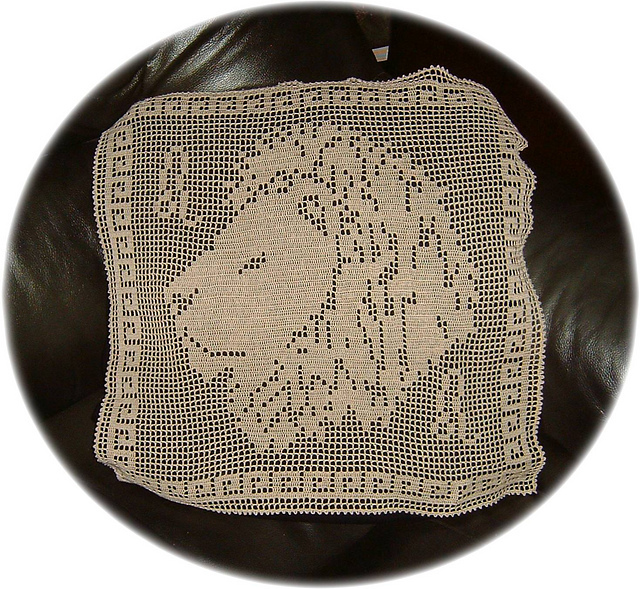 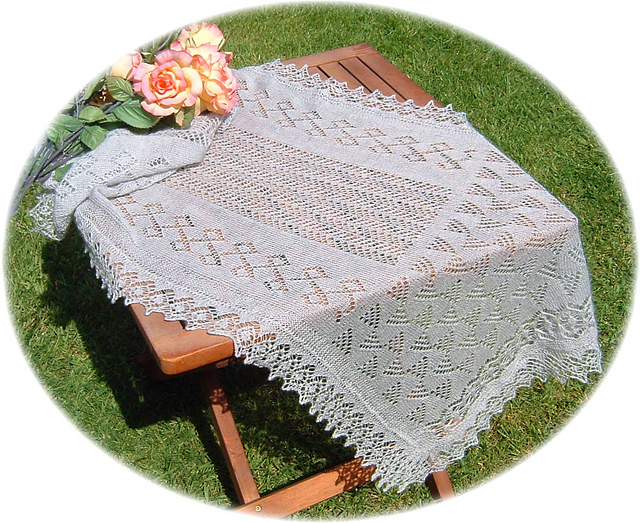 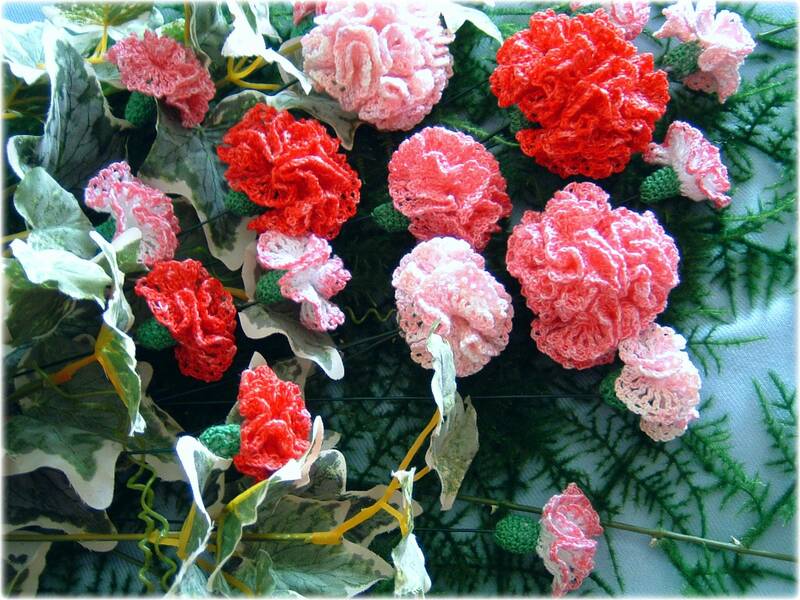 We also offer a small range of patterns in human size, for accessories, household items and decorations.